Think winter is when the brightest produce goes into hibernation? 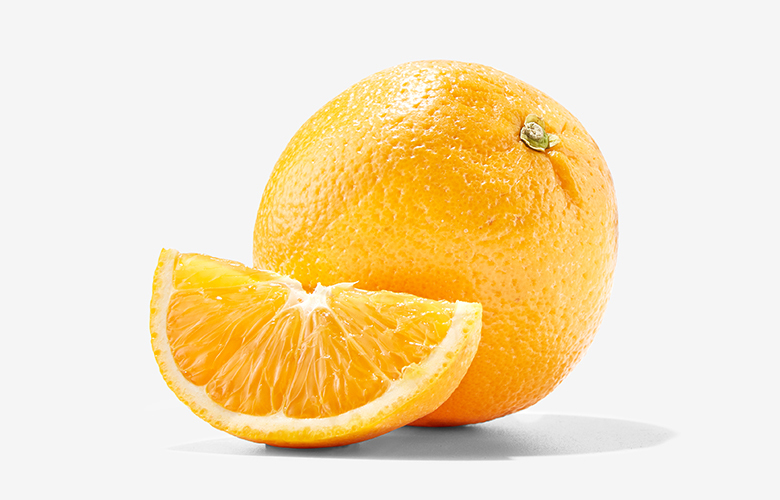 Think again: Citrus fruits are at their peak seasonality this time of year, so it’s a great time to use them to add flavor to your food. But how? And which ones? Good news: We’ve broken down what you need to know about 11 varietals — and the best ways to try them. Tart with a hint of sweetness. Perfect for cutting in half crosswise, topping with brown sugar and brûléeing with a culinary torch for a caramelized crunch. Their tartness is a great contrast to the sugary topping — top it with crème fraîche for a special treat. 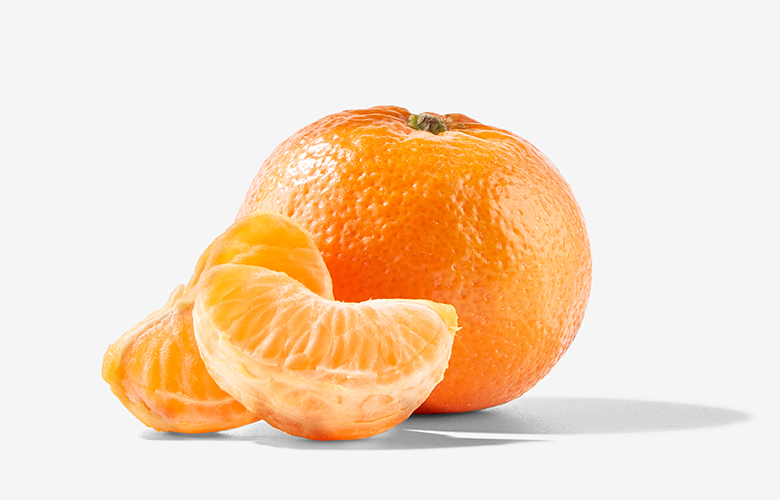 Mandarins are sweet with less acidic flavor than oranges. Perfect for thinly slicing and roasting on high heat to caramelize their sweet sugar — then throwing into salads, placing over roasted fish or using as a garnish for a citrus tart. And because they’re seedless and so easy to peel, they’re a great snack while you’re waiting for the others to come out of the oven. 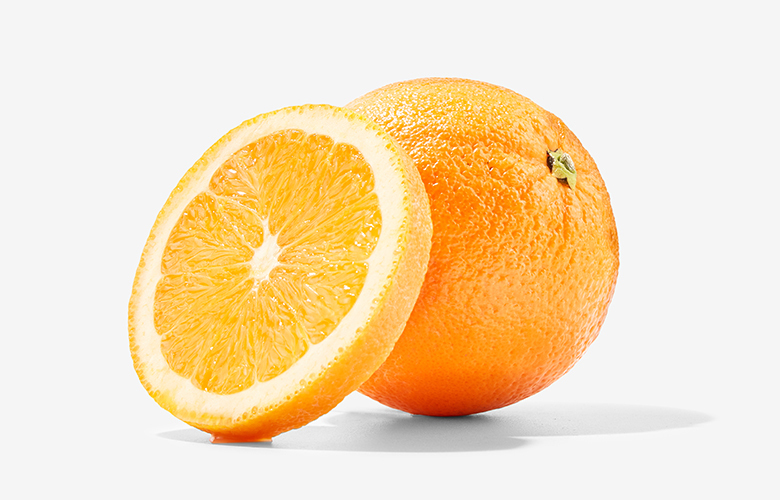 Navel oranges have a bright flavor with a touch of acidity. These seedless fruits are perfect for making marmalade because of their unreal sweetness and flavor, especially when warm spices like cardamom and ginger are added to your recipe. Intensely aromatic, full of sweet flavor and low in acidity. Perfect for making a brightly scented orange curd to can and preserve their old-fashioned flavor for year-round enjoyment. Or slip the peel into a jar of honey and allow to rest for a few weeks — it will perfume the honey while it slowly candies in the jar. 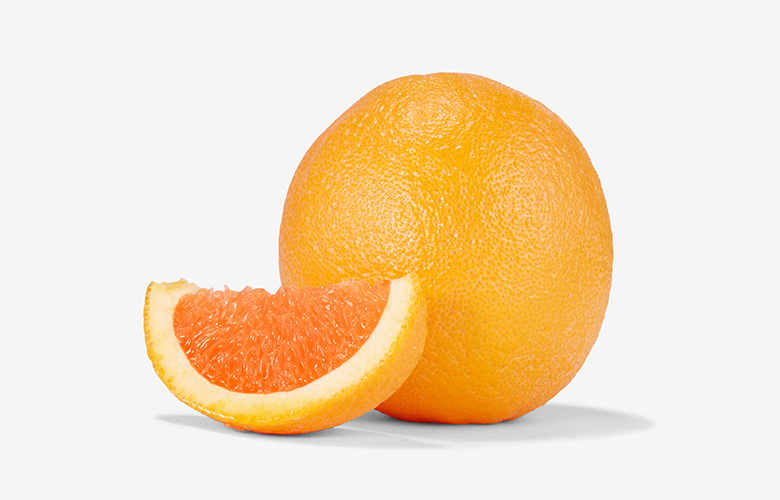 Cara Cara oranges are very sweet with pinkish-red fruit flesh. You’ll taste hints of berry and floral flavors. Perfect for segmenting in a citrus compote to serve over your favorite yogurt because of their sweet tanginess and low amount of seeds. 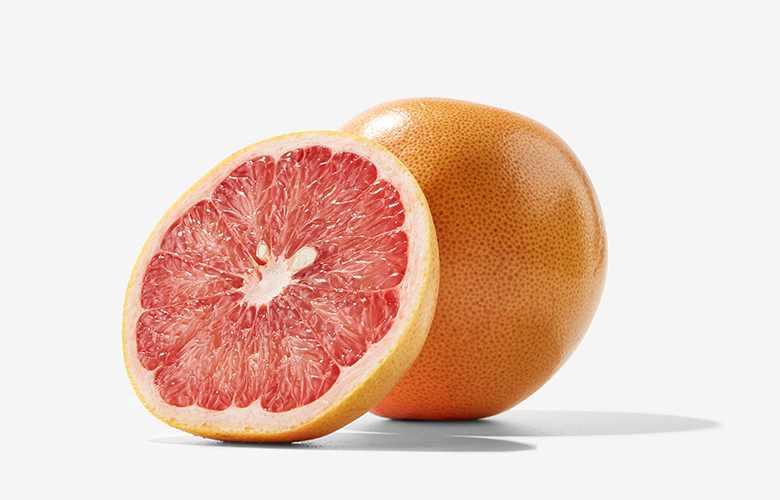 Their firm, pinkish-red and orange flesh also makes them a sturdy and beautiful addition to a citrus trifle with orange custard. Bright flavor with a touch of acidity. These are sweet, with a deep-red fruit flesh. You’ll taste hints of berry and floral flavors. 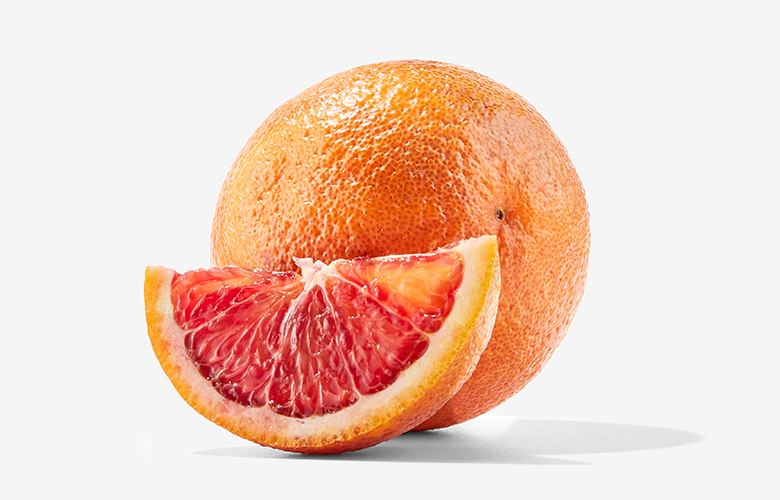 Perfect for the quintessential roasted beet, fennel and citrus salad, pairing the bright flavors of the crimson-colored oranges with the sweet, earthiness of the beets, all balanced by the crunch from the fennel. Incredibly sweet and juicy with unique honey, berry and floral flavors. Perfect for eating on their own because they’re fun and easy to peel and offer a sublimely balanced sweetness and magnificent flavor. 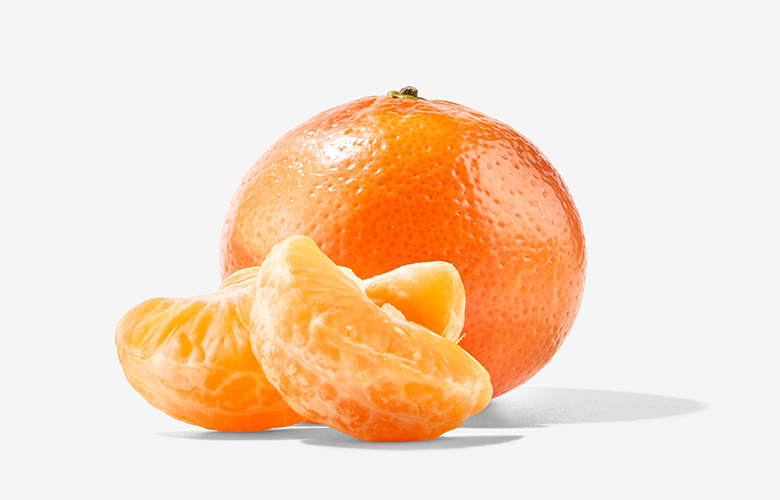 It’s the biggest mandarin you’ve ever seen — and it looks like it has a little top knot orange-bun, too. Great balance of acid that favors sweetness with lots of honey flavor. Seedless, bite-sized and perfect for dipping in chocolate fondue. Or soak peeled and thinly sliced clementines with a warm cinnamon stick-infused simple syrup and serve as a simple dessert. 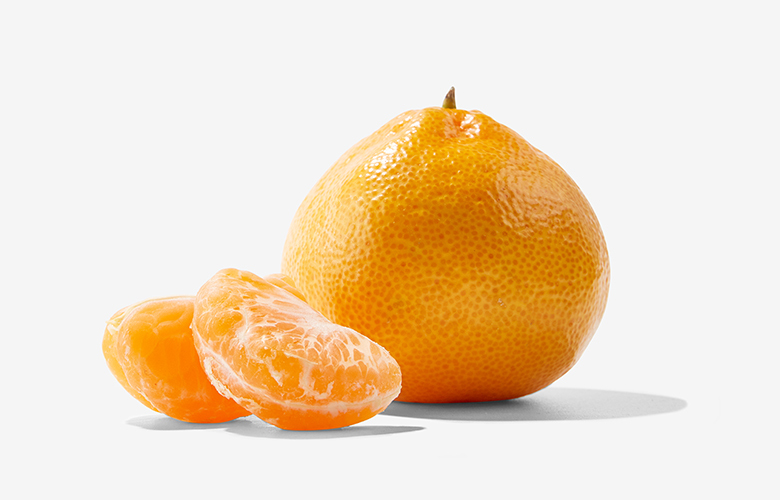 These are a perfect snack for kids (or anyone, really) because they’re small, juicy, insanely sweet and easy to peel. They’re great for fruit salads, since they add juicy pops of sweetness. 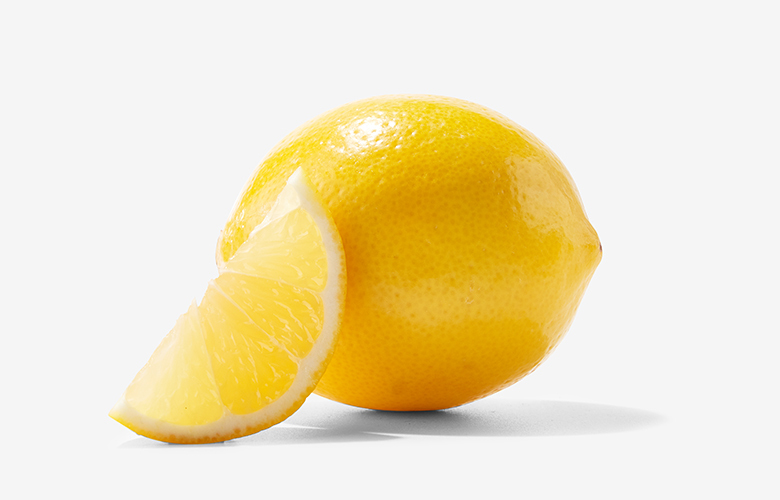 These lemons are pleasantly tart with a balance of sweetness. 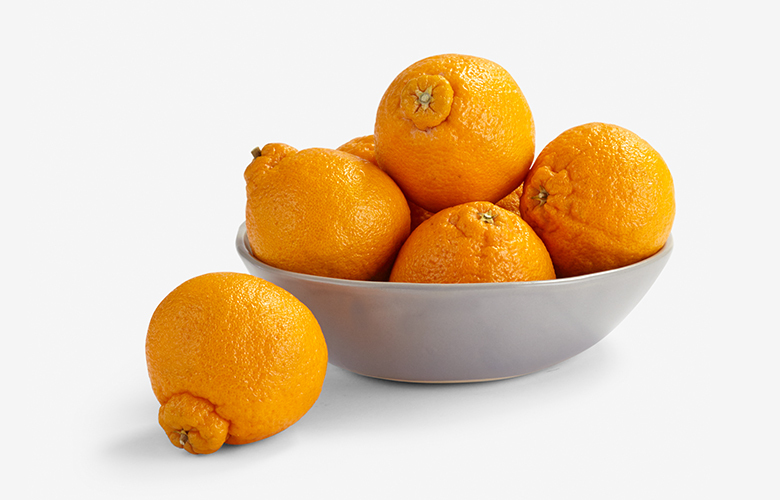 They have a thin, bright yellow or orange-tinted rind. They’re great for making tangy preserved lemons — pulling out the preserves to brighten any stew or tagine or using the pulp in a salad dressing. Because of their inherent sweetness, you can also make a refreshing lemon gelato or ice cream. These are sharply tart from being picked early. They have a unique yellow and green striped rind with pink fruit flesh. 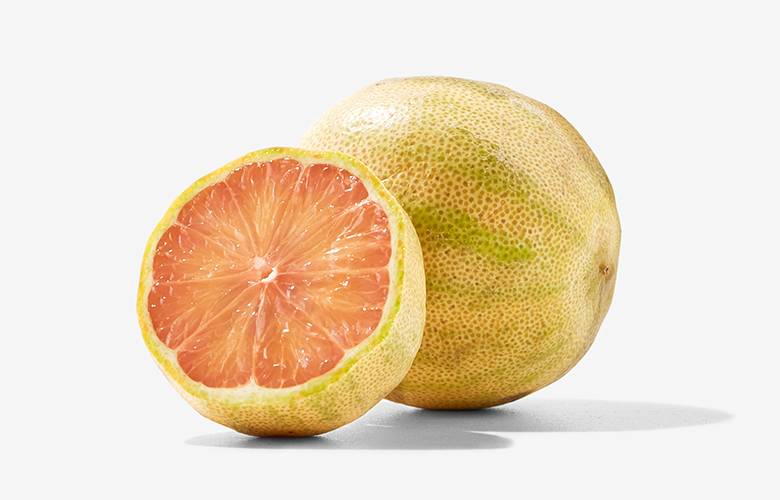 Perfect for garnishing desserts or when thinly sliced or muddled with mint and added to your water — they’re less tart than regular lemons and their blush-pink flesh adds a fruity and floral note. Or, squeeze the juice over fresh papaya or guava slices to bring out the fruit’s flavor.